Converting to a new vendor can be complicated and time-consuming. Over the past few years, we’ve worked hard to develop a process that has led to successful outcomes and ensures that you don’t have to do all the work yourself. What are the secrets to our success? Communication and teamwork. You can read an example of a successful conversion here. If you’re interested in starting the conversion process with Cook, we’re here to help. 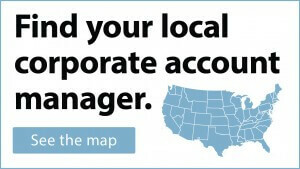 Contact one of our corporate account managers. You can also e-mail urology@cookmedical.com with questions. Have you had a successful conversion with Cook? We want to hear your story! E-mail us, or tell us about it on Twitter @CookUro.